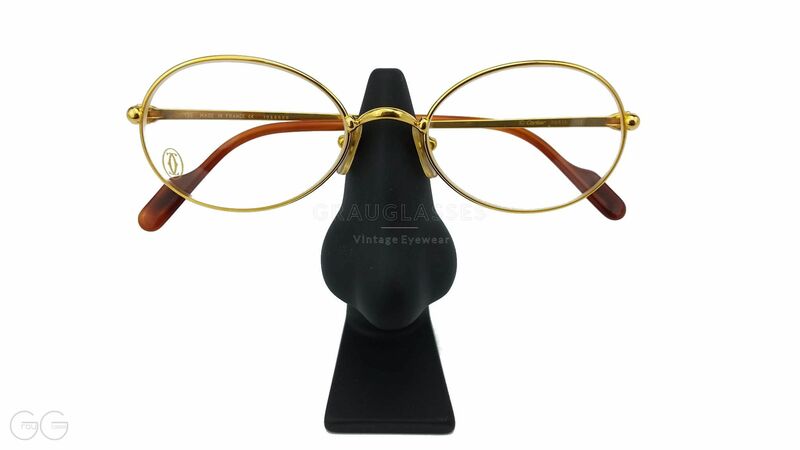 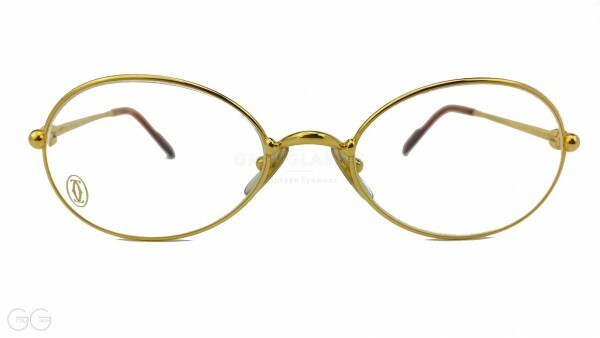 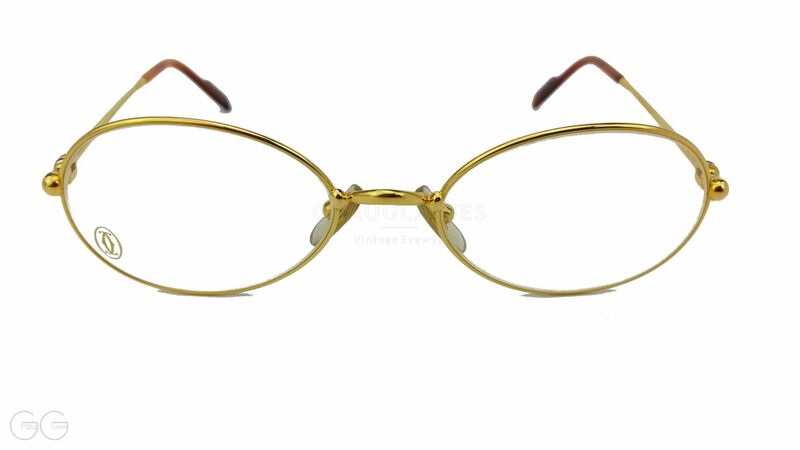 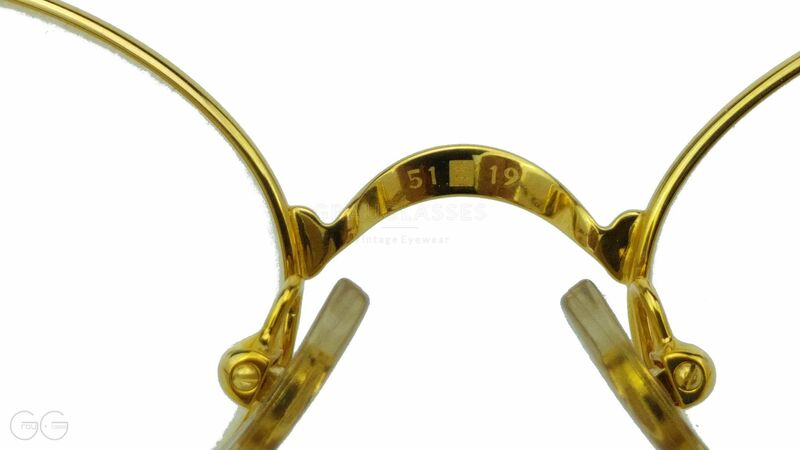 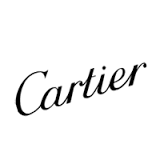 Product information "Cartier Model Antares"
A model with simple lines from the French Nobel brand Cartier. 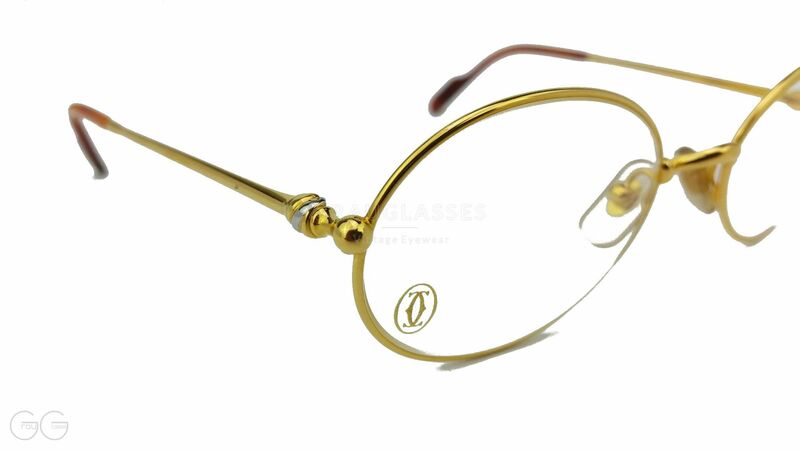 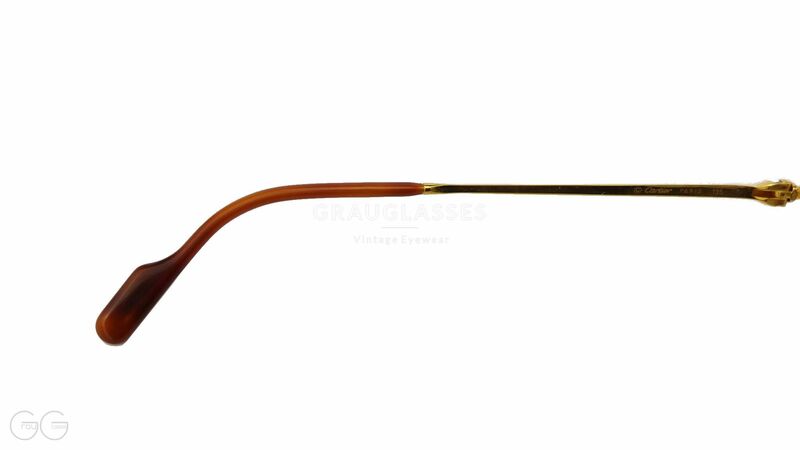 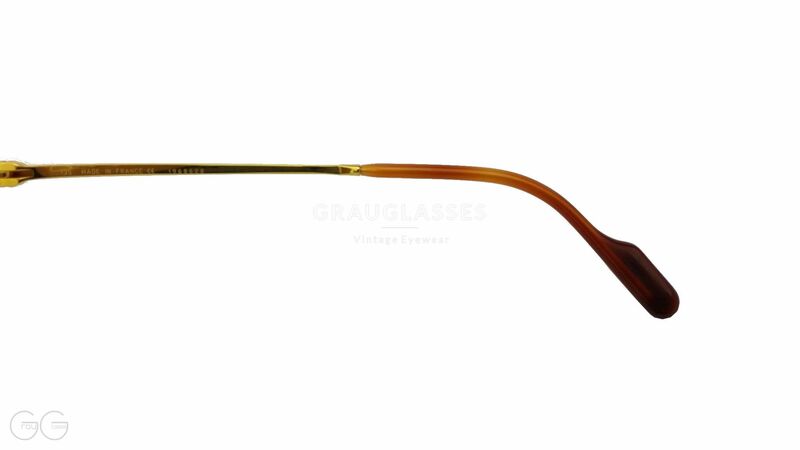 Distinctive decor and timeless aesthetics make it a sought-after and exclusive glasses. 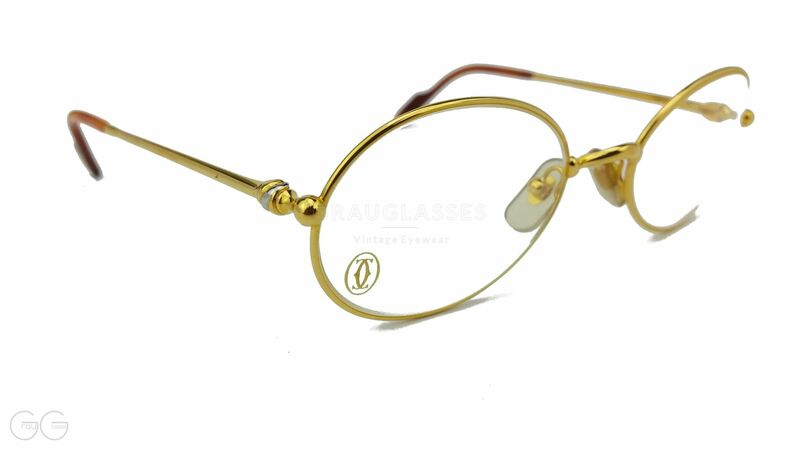 Related links to "Cartier Model Antares"
Our comment on "Cartier Model Antares"